Beach surf camp with amazing views and surf spirit yet still offering great prices. 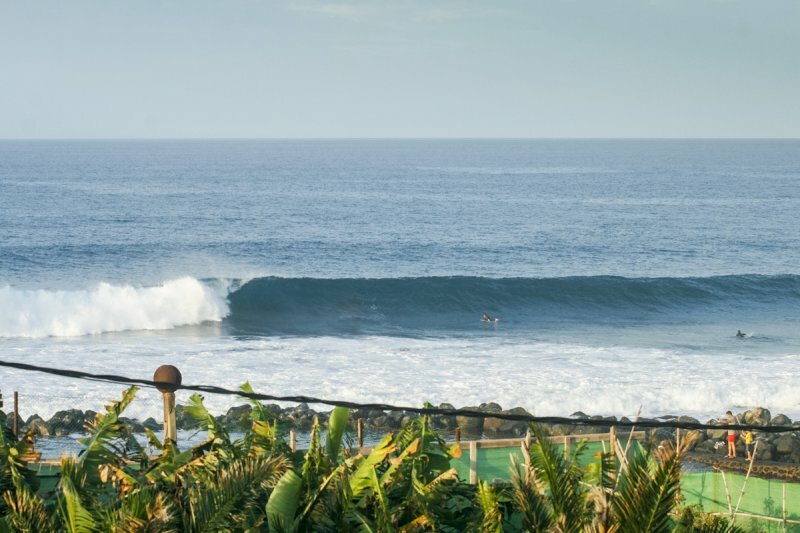 One of the best places to surf in Canary Islands. 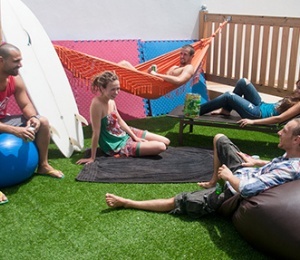 The surf camp is located on the center of Las Palmas de Gran Canaria, well known as one of the best surf Cities of Spain. The surf camp is right in front of the beach. 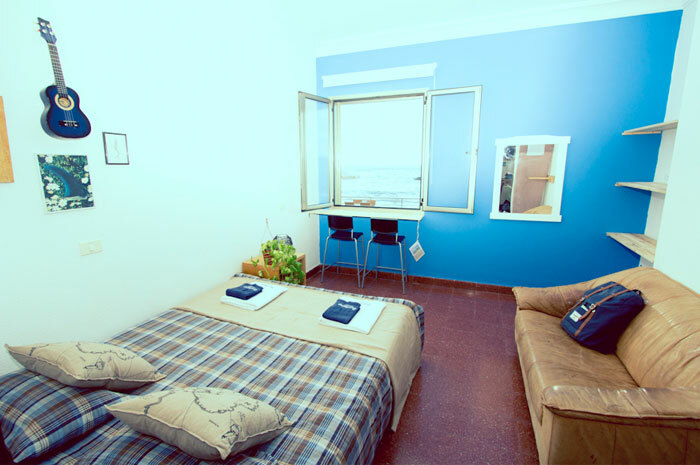 The perfect place to accommodate both beginners or experienced surfers in the Canary islands. ONLY the Week stay (7 nights) packages include activities, tapas tour, island trip, concerts and transfer. 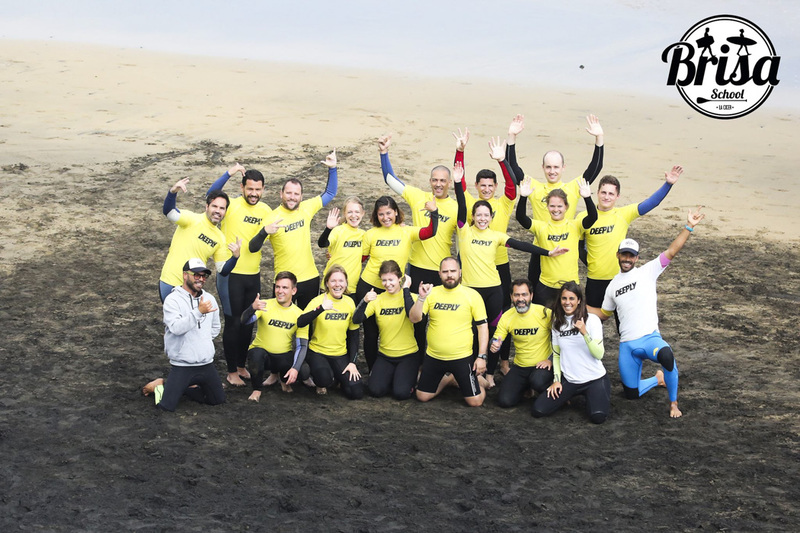 We love to introduce people to the world of surfing and help the intermediate levels to keep progressing because surf is our passion. But we also love our island so we enjoy the time that we spend with you showing our best secret and authentic places, secluded beaches, mountains, local villages and spots that are not on the normal tourist guides. 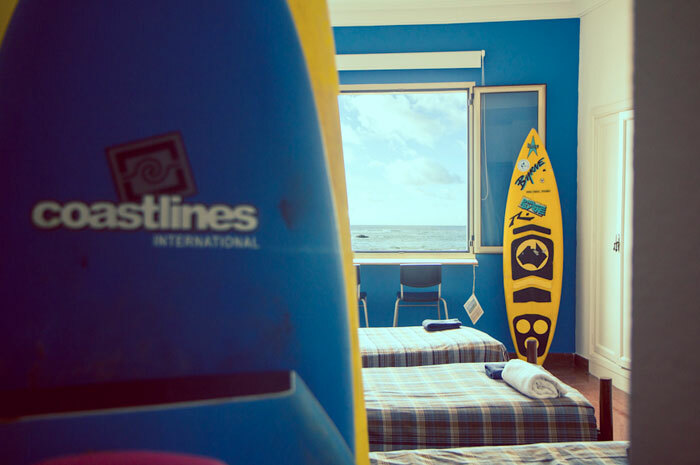 You will live a complete experience in our surf camp, this is why we are MORE THAN A SURF CAMP ! 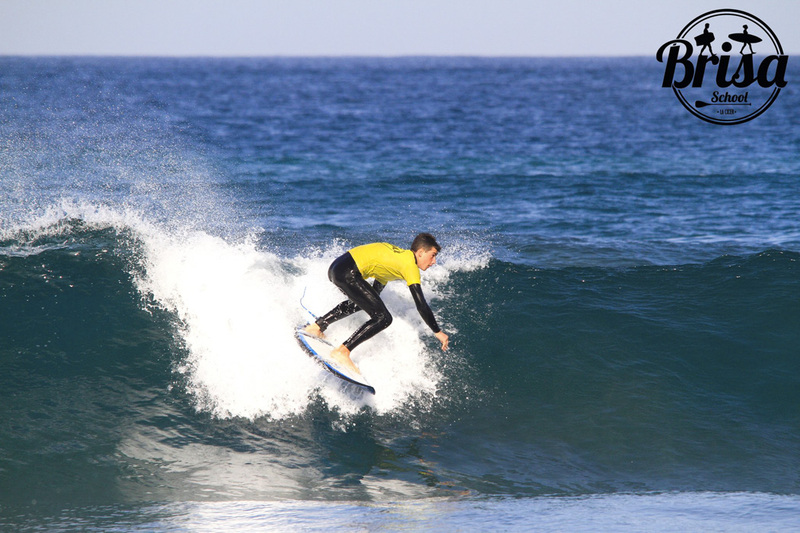 Surf Camp Las Palmas & Surf School is located just on the promenade with amazing ocean view. 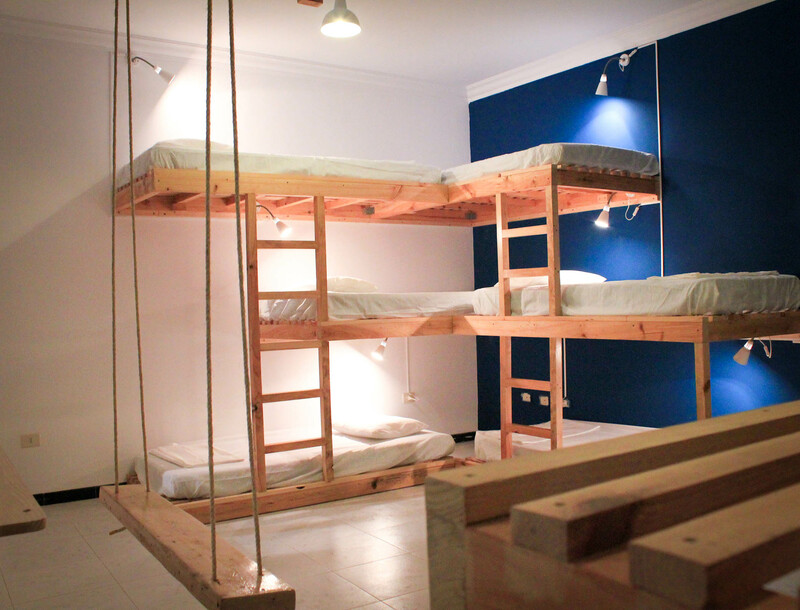 The surf camp offers a cozy atmosphere, full of life and modern surf decoration. 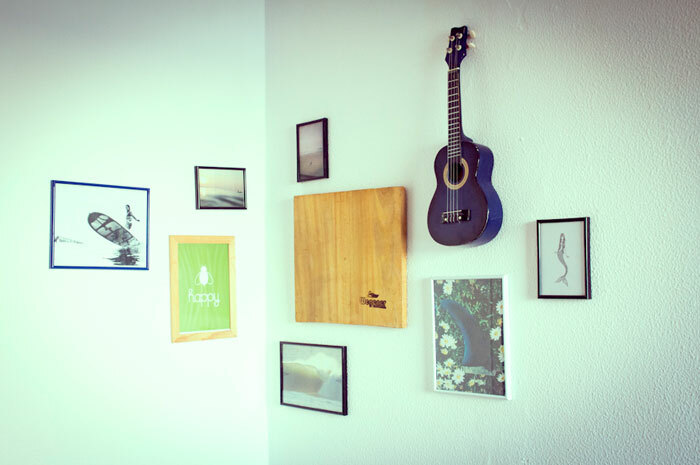 It has a wide living room where you can spend time, relax playing guitar (or listening others play it), listen to music, etc., together with other guests. 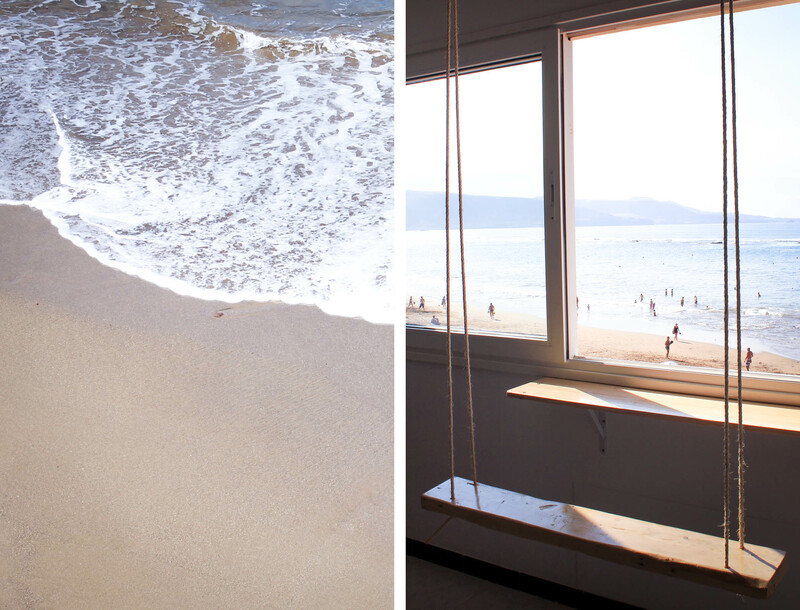 Would you like to come with a group of friends and stay altogether at the beach? Do you like meeting people? Then this is the place! 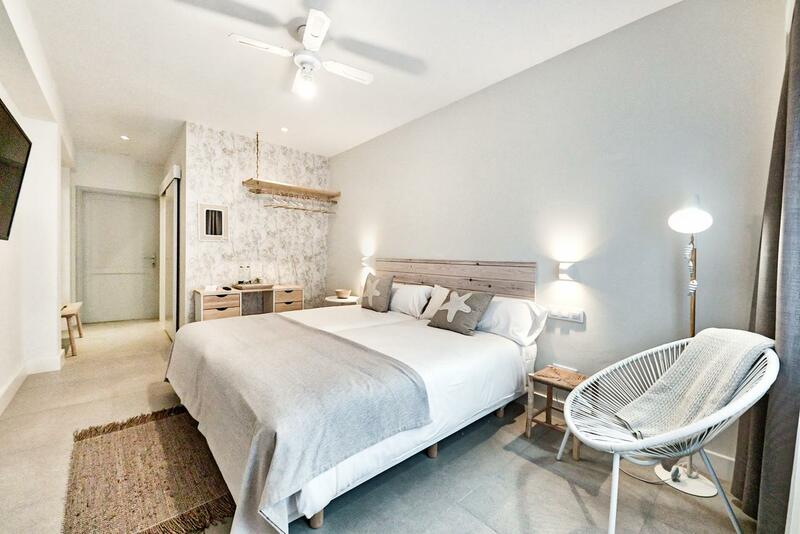 The surf house has different accommodation types in shared, double or twin rooms, with living room, shared bathroom and fully equipped kitchen. 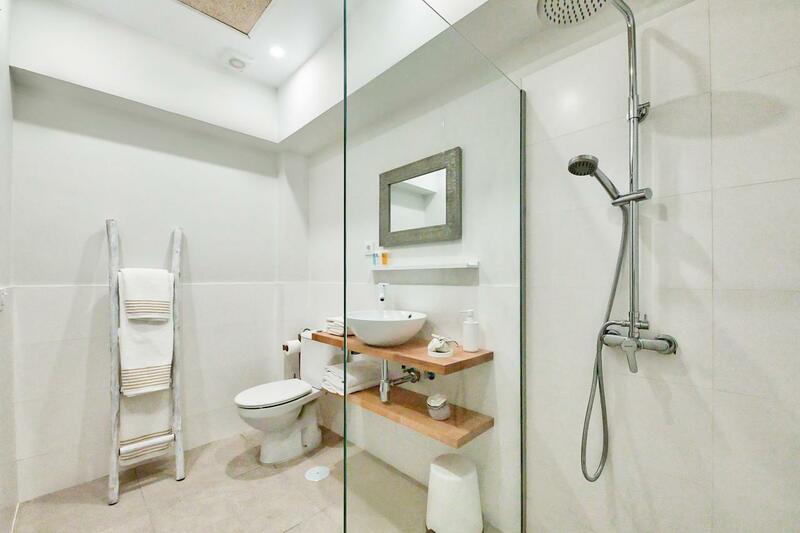 You can get together to eat as the kitchen is fully equipped with cutlery, fridge and so on. This way you will get to have a nice time and share experiences while lunch or dinner is getting ready, and later tasting it along with nice spanish wine, beers or some local Arehucas rum shots while you comment about the surfing session of the day. 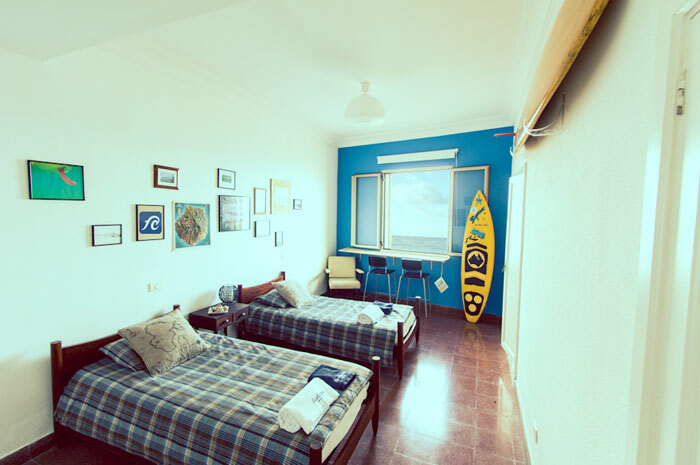 Surf Camp Las Palmas & Surf School is set at Las Canteras Beach close to city centre so you can easily move around the city. Nearby you may find all kinds of bars, restaurants, pubs, nightclubs, shops, supermarkets, ice cream stores and everything you need. 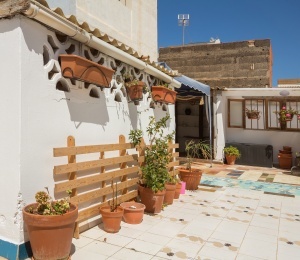 Also the old town Vegueta and the area known as Triana are about 4 kilometres away from the Surf House, though you can get there by bus or by bike. Museums, interesting places to visit and an authentic canarian town are waiting for you. 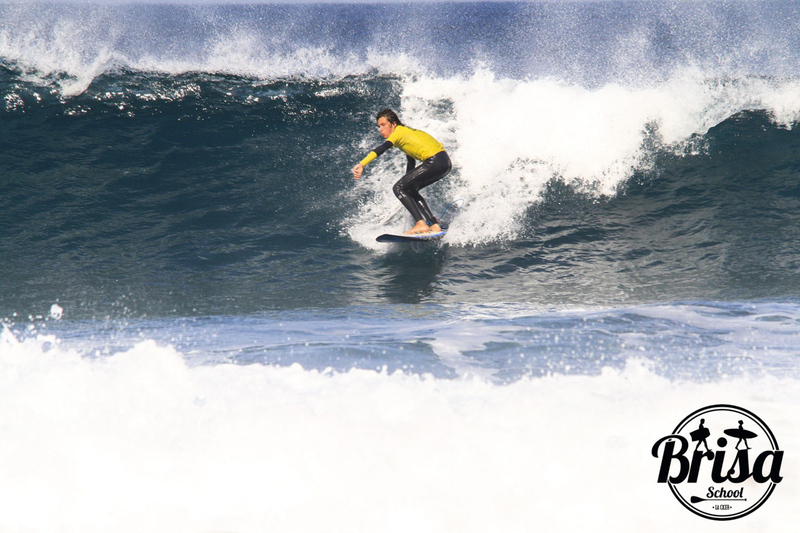 In Las Palmas you will find an authentic surf city with different beaches and more than 30 surfable waves. There are waves for all levels beach breaks, reef breaks, point breaks, tubes, mellow or long waves. Its privileged location is flanked by 4 coasts because of the peninsula La Isleta, Las Palmas is exposed to swells from 270º. 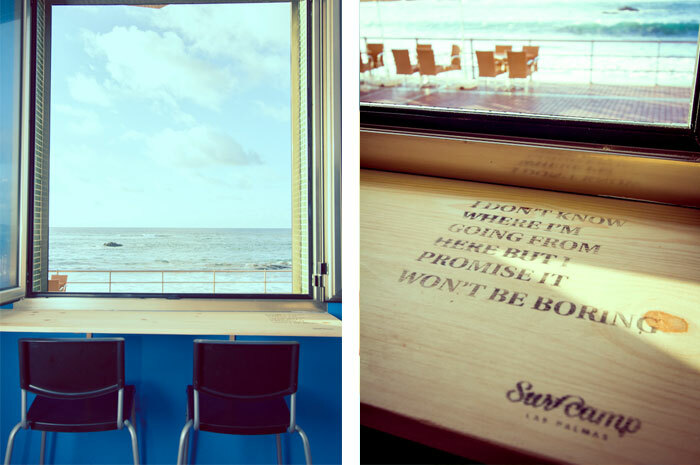 Therefore, the surf spots abound in the city and there is always a wave breaking somewhere. You will find any kind of wave that you are looking for! However best swell season runs especially in autumn and winter. Those are the most steady seasons with the best winds for surfing. 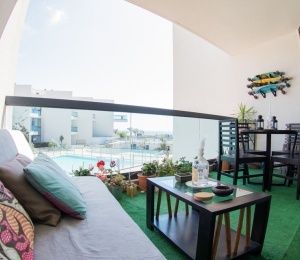 Between October and January there is a great climate with an average temperature of 23ºC. In the Canary Islands the weather is warm all year round. The average temperature is 23C and during winter the temperature does not go down under 18C. 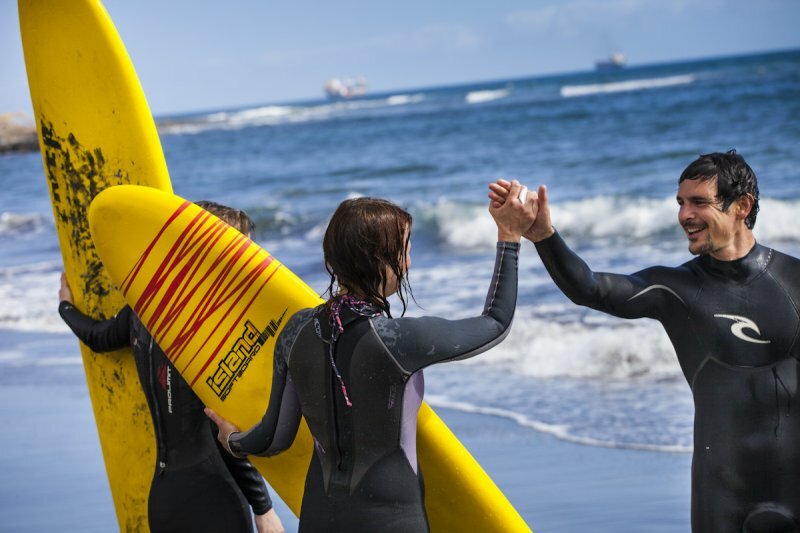 Basically Las Palmas de Gran Canaria is the perfect place of retreat for anyone who wants to get great surf and escape from the cold. Our surf school has different programs for different surf levels. We always try to work in little groups of 6 students per teacher giving attention to all students. Surf lessons include warm-up and stretching, understanding the components of the surfboard and the right positioning, how and when to stand up, posture while surfing, posture of the head and the arms and legs but also important stuff such as the knowledge about rips and current, safety etc. If you're already in the know than we skip this part and take you to advanced surf lessons to improve your skills. For advanced surfers we recommend the surfari packages which include guiding through the main surf spots. SURFINN © 20-04-2019 13:02:51. ALL RIGHTS RESERVED.